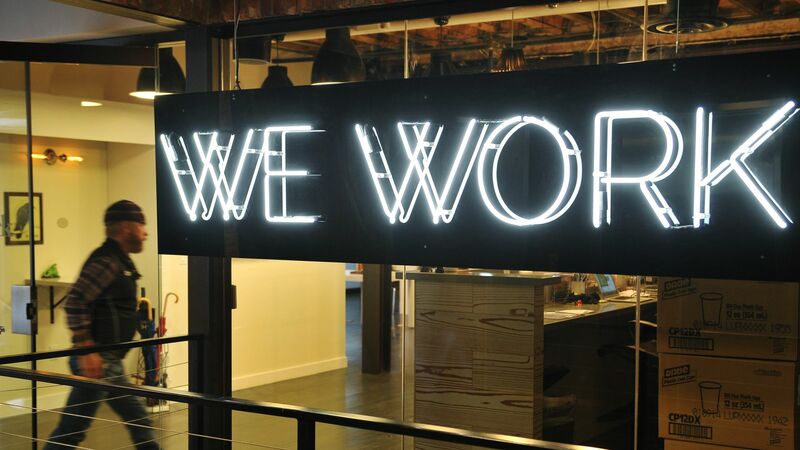 WeWork has hired ex-Salesforce and AppDynamics exec Kendall Collins to oversee its technology it continues to grow its “Powered by We” business, through which it helps companies redesign and even manage their offices. Why it matters: WeWork's business model has long been in question, especially as its valuation rose to $20 billion last year. The company has been diversifying its revenue streams by signing up large companies as multi-year customers, and now by offering services in their offices. The company debuted Powered by We in early 2018 as an attempt to extend its brand beyond the walls of its own buildings, where businesses rent office space on a monthly basis. The idea is for WeWork to use all that’s it’s learned about office design, in addition to its efficiency in construction, and apply it to these companies’ own offices. A customer can use WeWork just for its design help, or for the renovation, or even for help run the space once it’s done with office managers. Currently there are no plans to only make WeWork’s tech tools (guest management software, spatial flow analytics, etc.) available to customers, though the company is still in the early days of this initiative, according to a spokesman. Powered by We has 30 customers at the moment, including UBS, which is its biggest one so far. More broadly, enterprise customers now make up 25% of WeWork’s members. From June 2017 to June 2018, it’s more than doubled. The big picture: In a way, Powered by We seems to concede that WeWork’s original thesis that businesses no longer want to sign 10-year leases for an office and want flexibility, isn’t quite true for everyone. Instead, these companies prefer to control their own real estate, and WeWork wants to get them as customers by selling the “community” it claims is found inside its offices.